Earlier this year during a live Q&A session, Andrey Lipattsev, the Search Quality Senior Strategist at Google Ireland, was asked about Google’s top three ranking factors. This should come as no surprise for those acquainted with SEO. It’s ancient knowledge that building quality backlinks is essential if you want to improve your site’s ranking for target keywords. In the past, black hat SEO tactics were widely deployed to game Google’s algorithm and artificially inflate rankings. In 2016, such tactics are no longer viable – seeking to exploit loopholes in Google’s algorithm will quickly get you penalized! Fortunately, for those looking to build quality backlinks while remaining in Google’s good books, there are plenty of link building tools at your disposal. Here are 5 essential link building tools used by SEO experts around the world that will dramatically improve your link building endeavors. If you’re taking link building seriously, Ahrefs should be in your arsenal. It has a gigantic link index database (updated daily), comprehensive backlink analysis tools, and a rapidly increasing number of content marketing functions. Site Explorer is the key feature of Ahrefs. It allows you to enter a URL and immediately view its inbound links. Ahrefs gathers its data using a crawler, similar to Googlebot. 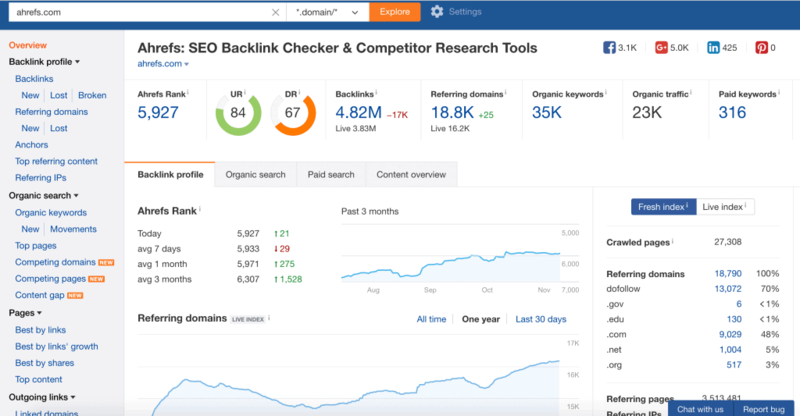 Unlike other backlink checkers, Ahrefs has an enormous link index database and breaks down the data in extraordinary ways. 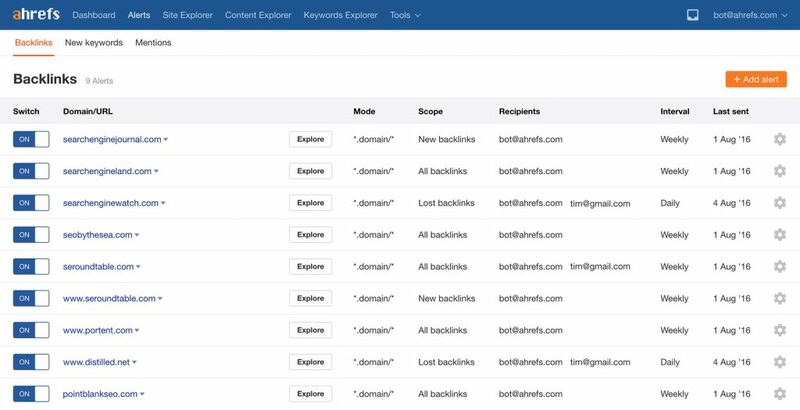 Being able to view backlinks by type, referring IPs and anchor text gives excellent insight into the backlink profiles and link building strategies of your competitors. Regularly checking the backlink profile of your own site is important, too. Ahrefs Alerts notifies you whenever you gain a backlink, lose a backlink and get mentioned on the web. 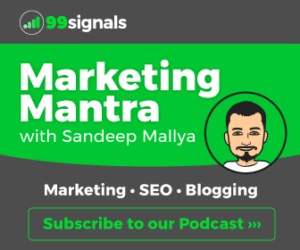 This enables you to build relationships with those mentioning your site, as well as determine which aspects of your link building strategy are effective and which you need to fine tune. Ahrefs also has a useful Content Explorer tool, which allows you to see what pieces of content are receiving the most engagement in a specific niche. This can help lead your own content marketing strategy and allow you to create content which resonates with your target demographic. Additionally, the Ahrefs blog is a must-read! Its numerous articles provide highly actionable advice on how to boost your presence online and run successful link building campaigns. With the largest link index database in the world, Majestic is incredibly convenient. As with Ahrefs, you can break down each website’s links in detail (however, the way the data is presented is not popular with everyone). This information is great for analyzing your main competitors, viewing their backlink profiles and discovering new link building opportunities. 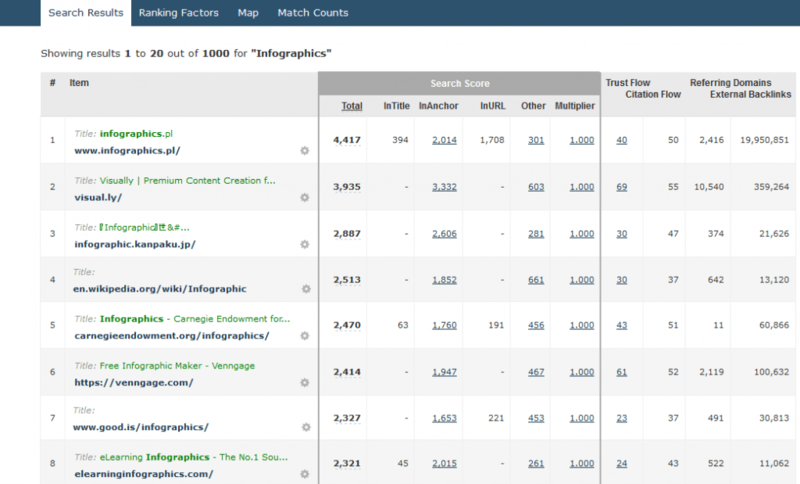 You can also use Majestic to determine the efficacy of your own link building strategies. After identifying the top domains linking to your site, you can build relationships with them to ensure that the links stay live and encourage them to give you more links. You can also identify which pages on your site are receiving the most inbound links, so you know to promote them during your outreach link building campaigns. BuzzStream is a fantastic outreach management platform that enables you to manage relationships with sites that you want to generate links from. Essentially, it’s a CRM system for link building with a variety of useful functions, including: finding contact information, tracking social media, monitoring backlinks and tracking outreach conversions. BuzzStream provides useful statistics regarding the success of your email outreach campaigns, which helps you create more impactful email copy. Researching backlink prospects, sending them emails and managing their responses is infinitely easier when using a system like BuzzStream (compared to doing it manually with a spreadsheet and email account). The ability to delegate tasks to team members is also crucial for those looking to scale their link building efforts. This makes outreach management much more efficient, particularly for remote teams where tasks are often assigned by email and confusion over responsibilities can rapidly escalate. This is a highly comprehensive backlink analysis tool. Among many of the metrics available in this tool is link velocity trend (LVT). This describes the speed of link growth to a domain, often measured in new links per month. LVT helps you to determine which domains are building their link profiles naturally, and which may be using underhanded tactics to accumulate new links. An extremely negative LVT score indicates that the web has lost interest with the domain or page. LVT is an important signal in the key feature of LinkResearchTools: Link Detox. 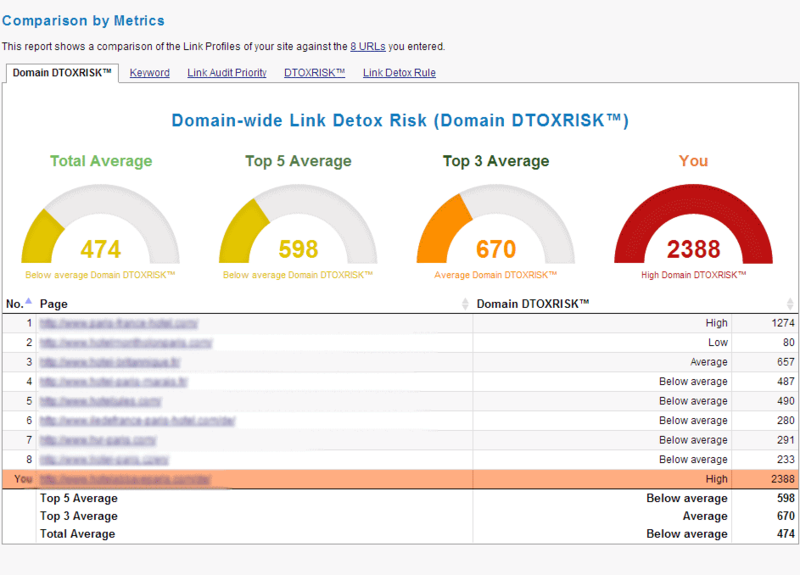 With Link Detox, you can scan your backlinks and identify suspicious links that can put you at risk of a penalty by Google. This is the only tool on the market that enables you to audit websites for toxic links, making it a crucial asset in your link building arsenal. For content marketers looking to accumulate more backlinks, Buzzsumo is incredibly useful. 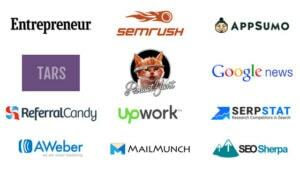 The tool lets you see the types of content that generate engagement in your specific industry. With these insights, you can produce content on similar topics that people are sure to resonate with (and link to). BuzzSumo is also a great asset for influencer marketing. BuzzSumo has an influencer section where you can enter specific keywords and find out who is writing about specific topics. You can also view the types of content these influencers have shared and receive updates every time they post or share new content. This information will help you create the kind of content that will immediately grab their attention! You can also quote these influencers in your content and kindly request that they share and link to it. There you have it. From backlink analysis, to content creation, to conducting actual outreach to link opportunities, these five tools will have you covered. Using them in combination will dramatically improve your link building efforts and will lead to increased organic traffic and rankings. About the Author: Myles is Founder & CEO of eREACH, a San Diego based content marketing firm. He’s on a mission to demystify and simplify Internet marketing for entrepreneurs. When he’s not working, you can find him traveling and exploring new surf spots. Myles is Founder & CEO of eREACH, a San Diego-based content marketing and link building company. 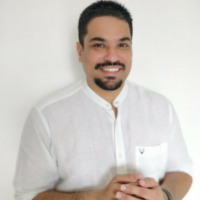 He's on a mission to demystify and simplify Internet marketing for entrepreneurs. When he's not working, you can find him traveling and exploring new surf spots. Agreed. Both Ahrefs and BuzzSumo are absolutely brutal when it comes to link building and engagement overall. Not to mention they’re quite ideal to execute the Skyscraper technique, a method coined by blogger Brian Dean. Thanks for sharing world best back linking research tools. 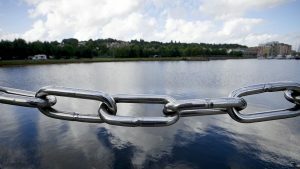 article will helped me in analyzing back links and generating methods.I am personally know some of tools mentioned above . i hope remaining tools will help me in coming days for generating website traffic.